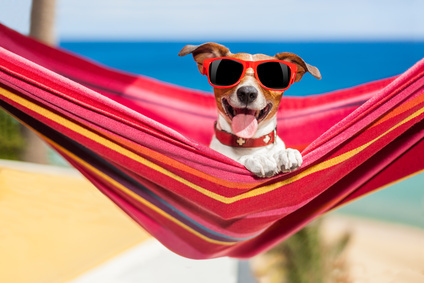 Taking a break and if you are lucky a holiday is essential to recharge the batteries, however how often have you retuned to work feeling like it would have been easier to not have been away and on top of that you are suffering the effects of a post-holiday hangover? Your body is now back in the office while your mind is still enjoying the warm sand under your feet, the condensation on your hand from your ice cold drink and the soothing sound of the waves… back to reality you are most definitely in the office and you need to get back into things quickly, you have a mountain of emails to get through and meetings to attend. Hope this helps to relieve you of your holiday hangover… Enjoy your holidays!